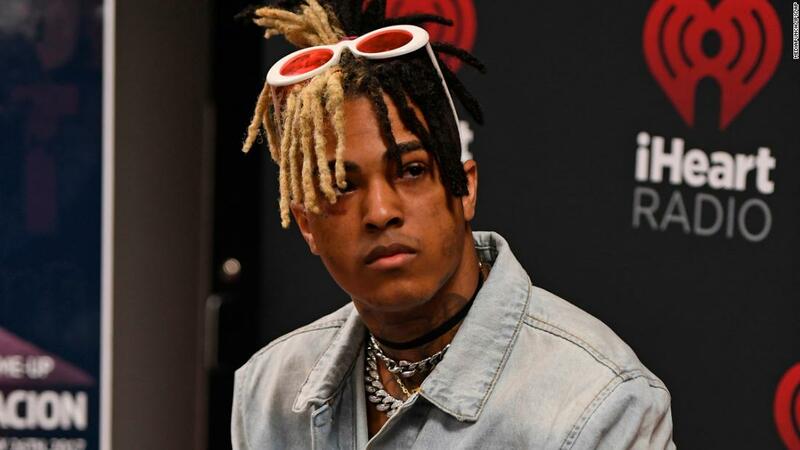 (CNN) Authorities on Wednesday identified a 22-year-old man as a person of interest in the killing of rapper XXXTentacion earlier this month. Allen has not been named a suspect. Authorities want to speak to Allen because he appears in surveillance footage at a motorsports store. CNN has not been able to contact Allen. XXXTentacion, whose given name was Jahseh Onfroy, was gunned down in an apparent robbery as he left the store, the sheriff’s office said. 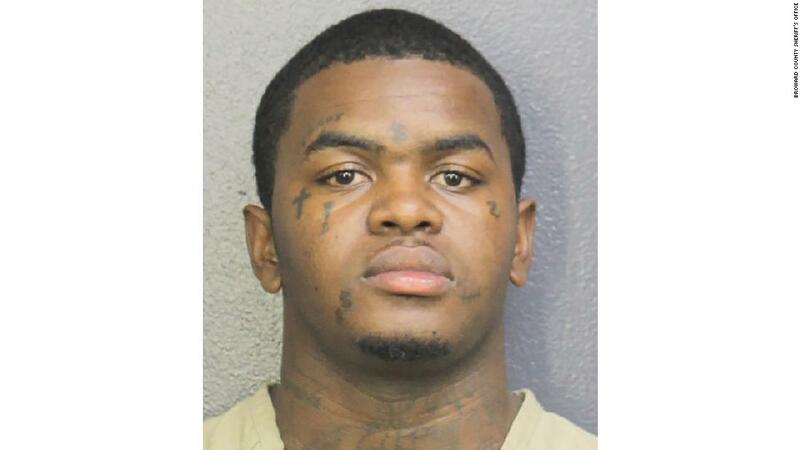 At least one suspect fired at the rapper before two men drove off in a dark-colored SUV, the sheriff’s office said. 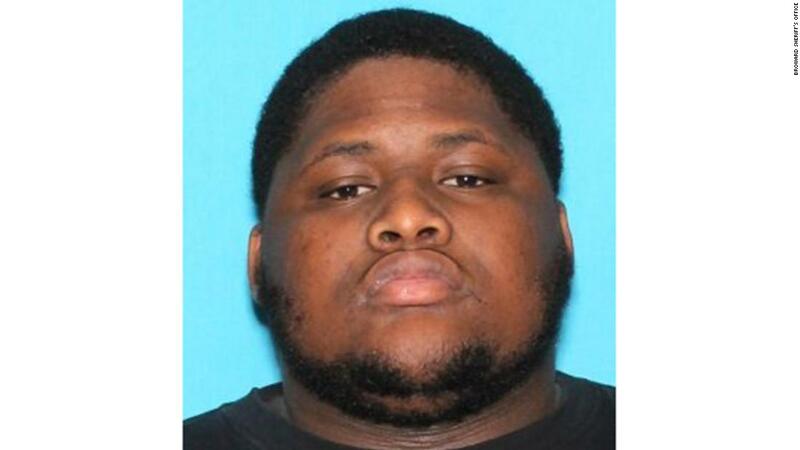 Days later, authorities arrested Dedrick Devonshay Williams, 22, of Pompano Beach, and charged him with first-degree murder. The second suspect in the vehicle remains at large. Surveillance video at motorsports store captured two men arriving at the business minutes after XXXTentacion and a friend arrived and entered the store, according to an affidavit attached to Williams’ arrest warrant. While in the store, one man wearing a white tank top and bright orange sandals — later identified by authorities as Williams, bought a black mask, the affidavit said. The two men left store and got into the SUV, authorities said. The vehicle remained in the store parking lot for about 10 minutes before driving and parking in front of a residence, the affidavit said. The residence was about a mile away. “The suspect vehicle remains parked at this location until the victim’s vehicle begins to leave,” the affidavit said. According to the surveillance footage the SUV drove toward the rapper’s car “and blocks the victim’s vehicle by pulling in front of it,” the affidavit said. The men, who were wearing masks, approached the driver’s side and reached in, the affidavit said. 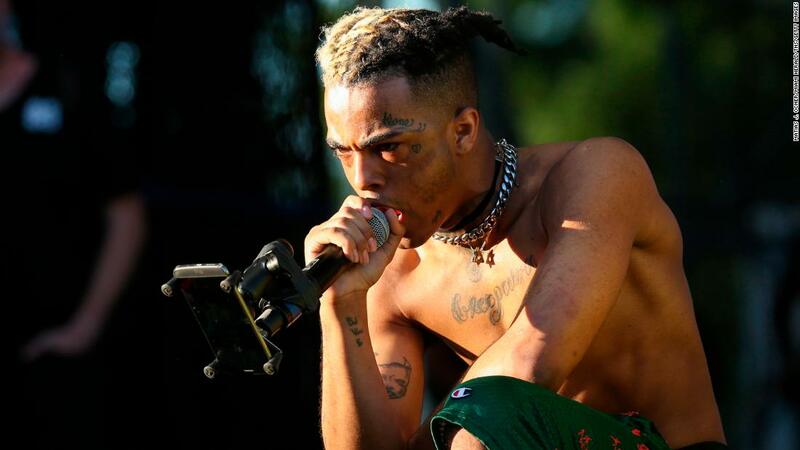 XXXTentacion, from Plantation, Florida, was shot after a brief struggle, the affidavit said. Two store employees, including one who Williams allegedly had purchased the mask from, recognized the heavily tattooedWilliams as a repeat customer, the affidavit said. Detectives later found Williams’ public Instagram account and Facebook page, which both had photos of him wearing a similar bright orange sandals, the affidavit said. Williams also was charged with a probation violation and operating a vehicle without a valid license. He was denied bond at a court hearing last week. His public defender could not reached on Wednesday. XXXTentacion, 20, rocketed to fame after his song, “Look at Me,” went viral on social media and SoundCloud in 2016. His death resulted in an outpouring of condolences from musicians, including Kanye West. A memorial was held Wednesday for the slain rapper at the BB&T Center, the stadium where the Florida Panthers hockey team plays, in Sunrise.